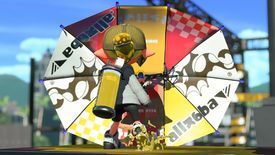 The main weapon is the primary type of weapon players use in Splatoon and Splatoon 2. 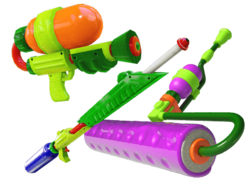 Each main weapon has its own set of sub weapons and special weapons. 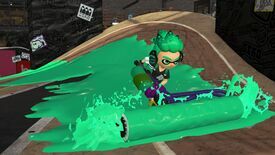 Abilities on a player's gear can affect main weapons. 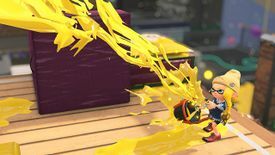 The following abilities have effects that directly improve the performance of main weapons. 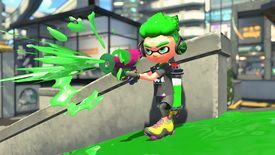 Concept art of various main weapons. 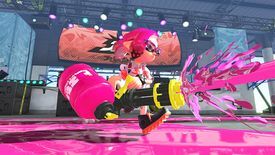 See main weapon data for detailed stats for main weapons. 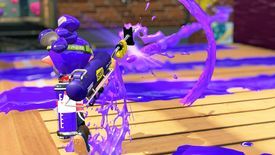 The following lists show the most essential stats for every main weapon. 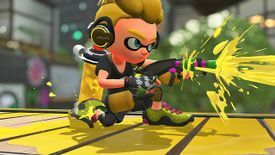 The lists include what sub and special are in the weapon's set, the cost of each weapon, and the level requirement to unlock the weapon. This page was last edited on 9 March 2019, at 14:57. This page has been accessed 201,670 times.